Niels started working as a Software Engineer in 1995, and after working for leading brand names as Nintendo, Nike and Novell (picked carefully based on my first name) as Software Architect before he started managing a team of developers at a start up. Inspired by XP since 1999, Niels started working with the small team using these practices and principles until the team grew too big and needed more structure. In 2006 they started using Scrum and scaled up to 9 teams, mostly scrum feature teams, some distributed, some component teams, some using kanban. 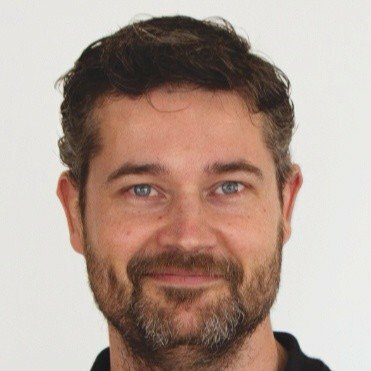 Since 2011 Niels started working as an agile trainer and coach. In 2013 he founded the Dutch subsidiary of agile42 and has been working for large and small customers in the Netherlands, both for software as well as non-IT companies.